CLEVELAND, Ohio – On scorching hot days, drinkers can choose from a variety of “lawn-mower” beers, those sessionable, low-alcohol, light- to medium-bodied lagers or ales. Wine drinkers have their options, from dry roses to sauvignon blancs. But the forgotten quencher in the market is hard cider. 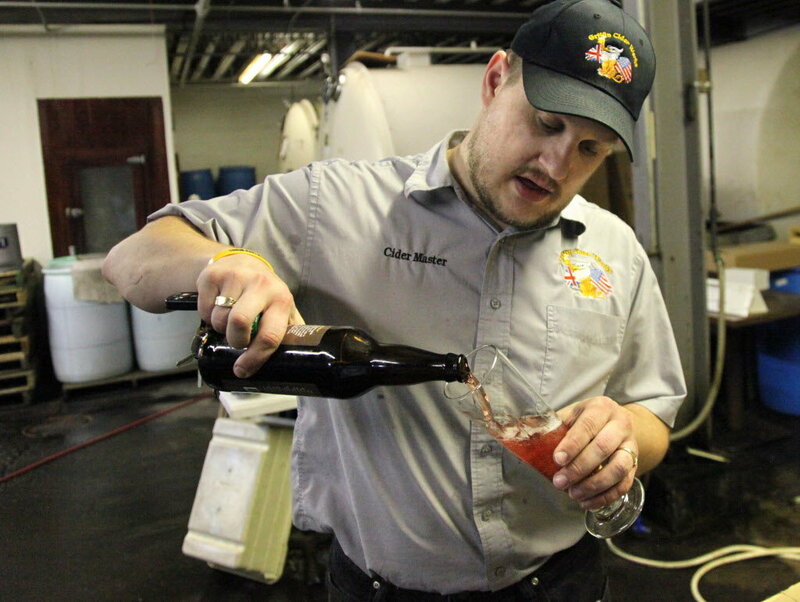 Cider’s presence in the Northeast Ohio market ranges from bottles on store shelves to tap handles in bars. And a four-year old cider company, run by an owner from the heart of apple country – England – is on a quest to produce the best ciders he can. The British-born Read – who operates out of the basement of J.W. Dover Beer and Wine Making Supplies on Detroit Avenue – keeps a passionate optimism about what he sees as cider’s resurgence in the market. Those sales amount to a “small percentage of the market, but sales of cider have shot up … in the past five years,” Read said. The Cider Journal, a recently launched web-based publication, cites Nielsen figures showing sales of hard cider jumped 89 percent in 2013 and 90 percent in 2012. This year, through April 26, sales are up 78 percent, figures show. Griffin is one of five commercial hard-cider makers in Ohio, according to the Virginia-based cydermarket.com, which keeps tabs on domestic producers and offers a range of information about cider. Several liquor-license permit requests for commercial cider making are on file through the Ohio Department of Commerce. Griffin crafted more than a dozen types of real ciders, ranging from Read’s medium English-style cider to Lemon Blues, “infused with fresh lemons and finished with Ohio honey and a sprinkle of brown sugar.” Read has just launched a second line, Adam’s Revenge, which focuses on light cider, around 5.5 percent alcohol. Most of the ciders on store shelves you see now – Angry Orchard, Cidre, Crispin, Johnny Appleseed – fall in that category. Real is fully fermented, made exclusively from fresh apple juice, straight from the farm, and fresh pressed. It often lands at a higher alcohol level, about 6 to 7 percent. More complex flavors come through. Light cider is made with reconstituted apple concentrate. There’s a high level of consistency with little variation batch to batch, with no middle taste or lingering finish to speak of. The flavor on your palate is “here and gone,” Read said. Makers can add unfermented concentrate or “apple essence” – what we see commonly listed on labels as “natural flavors.” It is yellow to caramel in color with alcohol around 5 or 5.5 percent. Citriglia said legislation is pending on the federal level to define cider. Cider, he said, had no regulation until 1970 in England when CAMRA – the Campaign for Real Ale – took root. That helped initiate a definition, that cider must be at least 90 percent fresh apple juice – no fortification, no sweeteners. In the United States, federal regulations define hard cider as fermented apple juice below 7 percent alcohol. Apple wine is juice fermented with an alcohol percentage above 7. But since alcohol is a byproduct of the process, makers don’t know what they will end up with. That product is a thirst-quenching one, smooth, not overly carbonated and with a surprising wide-ranging flavor profile. It’s also gluten-free. Making cider starts with the obvious: Picking the apples. They must be cleaned, milled, and pressed before fermentation occurs. Most ciders are blended, Read said – that is, eight to 15 varieties of apples are used in the process. The process can involve adding wild yeast (something that is common in brewing) and employing malolactic fermentation (common in winemaking, to convert and soften some of the acids present.) It can be aged. And like farmers find with grapes, growing conditions define apples. They need moderate to heavy rainfall, and moderate fertile soil. 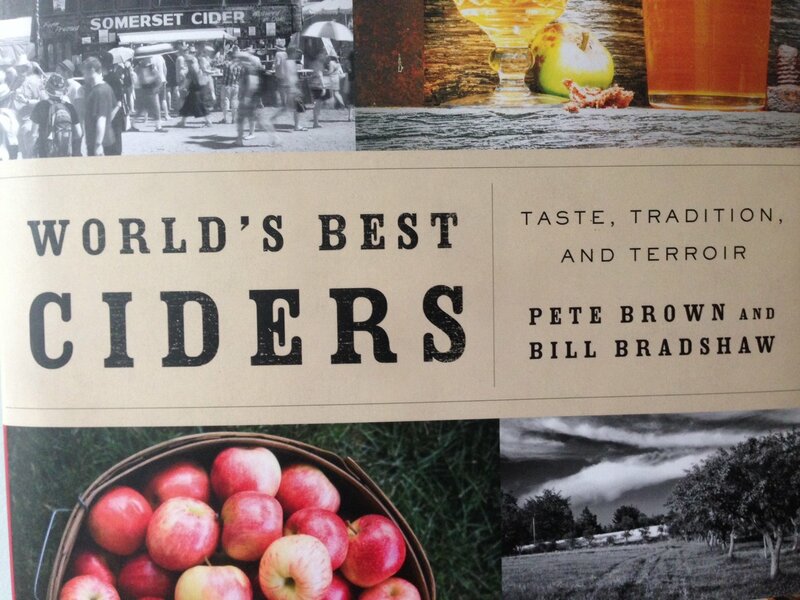 For those who want to immerse themselves in cider – so to speak – Pete Brown and Bill Bradshaw came out with “World’s Best Ciders” in October (Sterling Epicure, 256 pages, $30). While Ohio is not a focus, the book’s global look covers how cider is made and what is on the market. For those who just want to try cider, Read considers Adam’s Revenge “an introduction to the cider world.” His hope is that the training-wheels approach will encourage people’s palates to move up to Griffin’s offerings. “The realm of the cider world is vast,” he said. That world starts with, of course, apples. And while England is at the forefront of the cider industry, it was an American who is responsible for the diverse varieties of the fruit. John Chapman – Johnny Appleseed – scoured the countryside, dropping seeds all over, and creating massive orchards, basically. But by planting seeds – not using cloned vines – he was helping spawn many different varietals. So the two countries have completely different apples. It’s a rich history. Considered the ancient beverage of England, cider’s origins date to 55BC. Cider making was mastered by the Romans. “They were winemakers. They understood how to work with fruit,” Citriglia said. 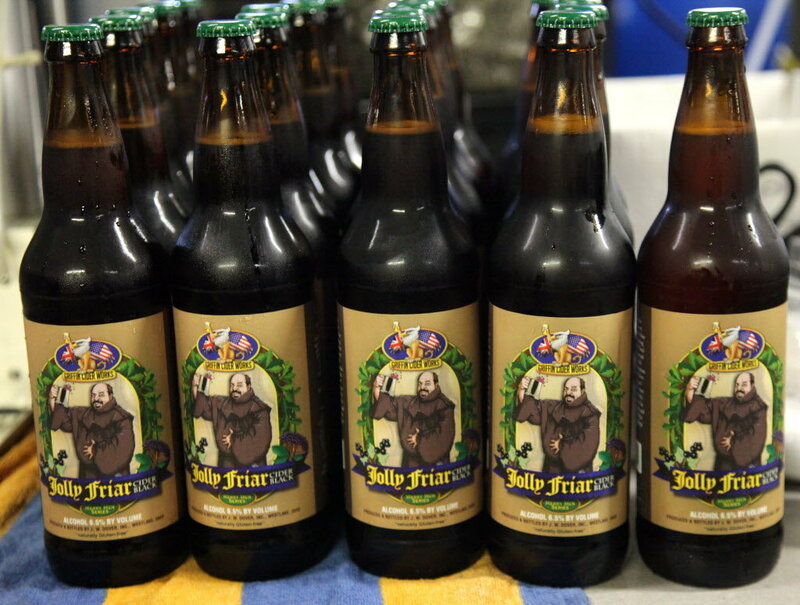 In the 17th and 18th centuries, he added, England-Normandy cider makers competed with the best wines of France. Now, cider has inched into the market, sharing space on store shelves stretched with light lagers and craft beers. Previous PostPrevious Is Daimler Making More Motoring Mistakes Or Filling A New Market Niche?